WATCH: Chief Wilson On DrydenWire Live! Shell Lake Police Chief Dave Wilson, was our special guest this morning on DrydenWire Live. 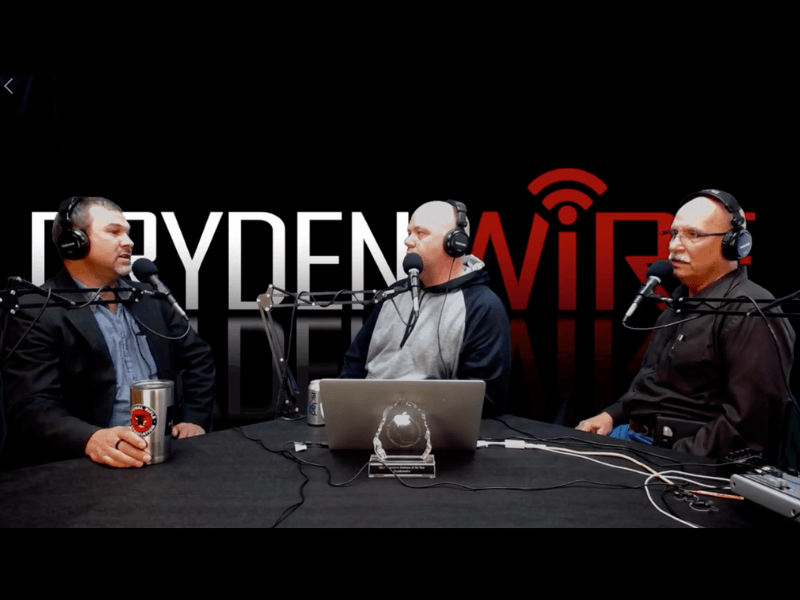 Shell Lake Police Chief Dave Wilson, was our special guest this morning on DrydenWire Live.The live-streaming video podcast, presented by DrydenWire.com, aired at 9a on our DrydenWire Facebook page. We did have a tech issue so the broadcast is in two parts which can be viewed below.